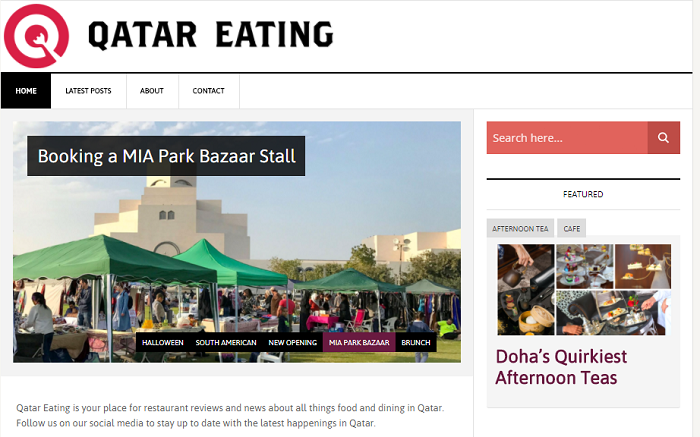 Discover the best eateries and restaurants in Qatar with these the help of these Doha food bloggers. Finding good food in Doha is easy, but finding the best food in Doha is harder. In a city with thousands of restaurants offering hundreds of cousins and concepts, filtering them out is hard unless you have help. Here are four Doha food bloggers who’ll keep your taste buds and appetites updated. By applying his two passions, broadcast journalism and baking, Gerald “Gerry” Tan brings you the best tips and tricks around the oven, as well as an educated critique of food he has in Doha. 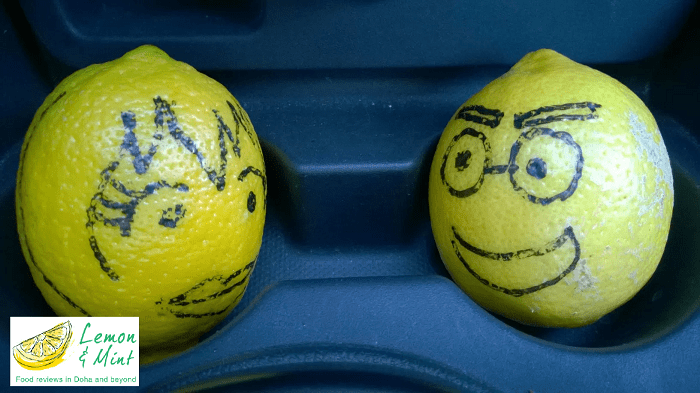 One lemon is from Wales, and the other from Pakistan, yet their passion for food teamed them up in Doha to bring the hottest food reviews from around the city and beyond.